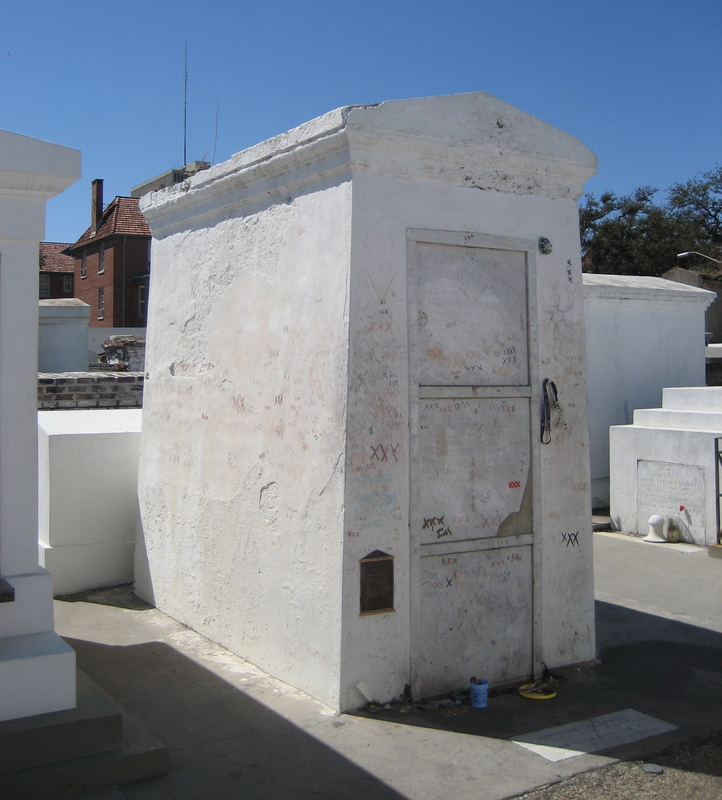 The nine-foot shrine, painted a darker complexion than the image of her that dominates most tourist pamphlets and postcards, is expected to serve as an alternative site to commune with Laveau now that visitors not claiming to be Laveau’s decendents can only visit New Orleans’ St. Louis Cemetery No. 1 with a tour guide after vandals repeatedly defaced her tomb. The rule went to effect this month, at the request of the Roman Catholic Archdiocese of New Orleans. Court documents suggest she was a freewoman of color and Voodoo practitioner: She brought a lawsuit against alleged assailants of fellow practitioners, according to a document from July 2, 1850 featured in author Carolyn Morrow Long’s “A New Orleans Voodoo Priestess.” Local lore holds that she was ravishingly beautiful, extremely powerful and a great source of strength to the New Orleans black community during slavery and its aftermath. We’re losing perspective of what “of color” actually meant. Marie Laveau lived during the time of “quadroons” and “octaroons”, where any African ancestry made one “not white”. To this day, many of the city’s Creoles can still pass the “Schwegmann bag test” – if your skin was darker than the brown of the grocery bag, you weren’t “Creole”. It’s more than a bit possible that Marie Laveau was very light-skinned. 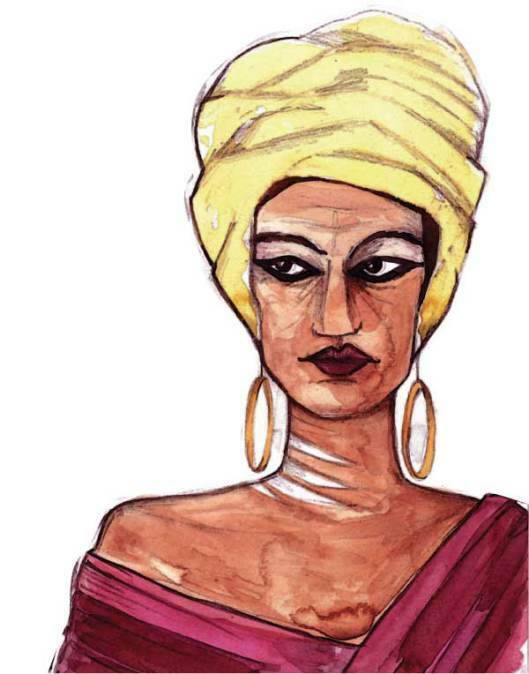 Without actual photos, or contemporary paintings, however, it’s tough to know for sure just how light/dark Laveau was.